A beloved model of our collection, the Purple Galvanized cufflinks are confirmation of the elegant style that a pair of cufflinks can bring to your appearance. 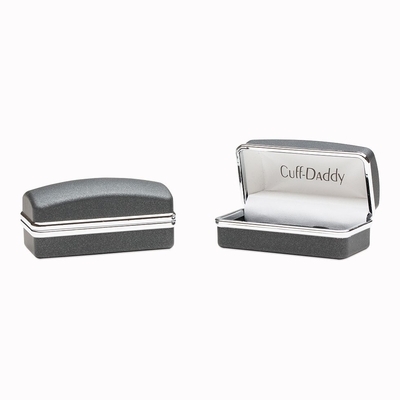 This ¾”x½”, rectangular shaped cufflink set is covered by enamel gilded with attractive small silver bars. Due to the intense purple color, the cufflinks seem dressed in velvet, and this combination between deep purple and calm silver is a glamorous touch to add for a perfect first impression. 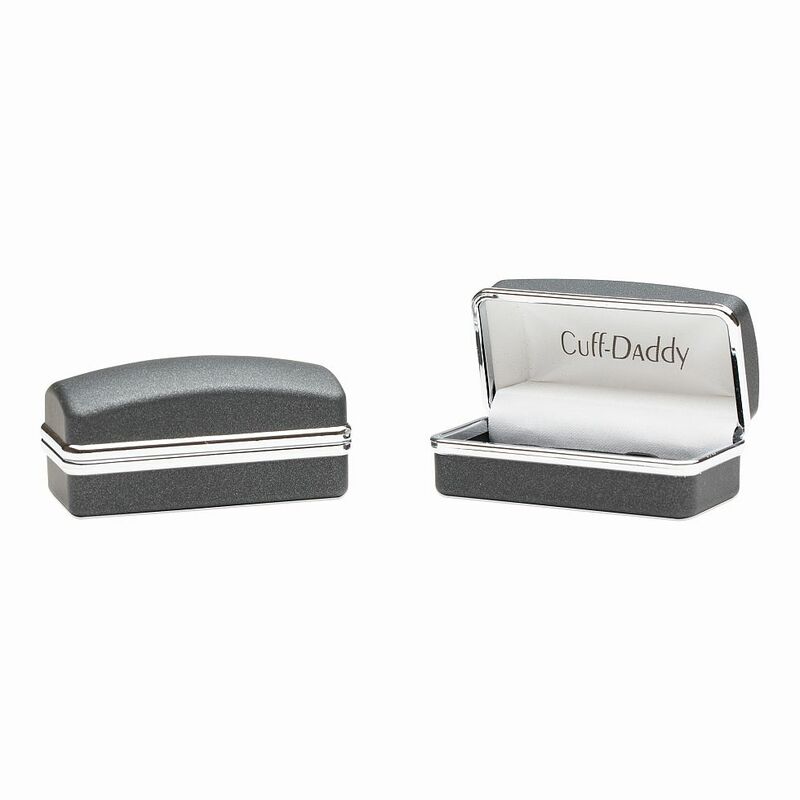 Meticulously arranged and designed, these cufflinks are a wonderful addition to your look. In addition, their great product warranty assures you of the high quality and superior craftsmanship. 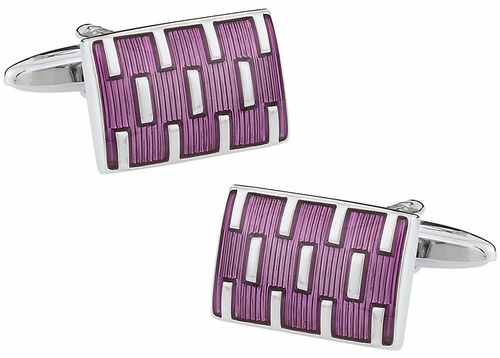 These purple and silver cuff links give any suit that extra bling. These are even for those going to prom.